Wow! I’m so excited! 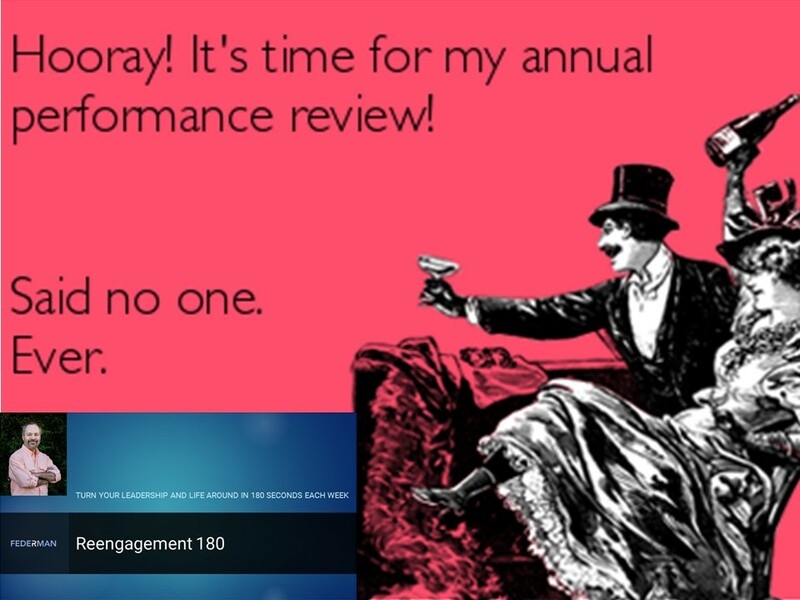 It’s time for my annual performance review! I can hardly wait! These are words that have probably never been heard in any organization, ever. But, over the next three weeks we’re going to have a hard look at performance reviews and introduce you to an amazing alternative. A friend who works for a massive global company recently told me that they are changing from an annual performance review system to quarterly reviews. Of course that makes perfect sense: Take a process that no one enjoys, that few are good at, that achieves little real benefit for the business, that has a considerable cost in time and money, that incurs a significant morale hit every time you do it… and do it four times more frequently. It’s not surprising that the company is simply jumping on the ever-expanding bandwagon whose passengers of late delight in demonizing traditional performance reviews and advocate replacing them with more frequent – ideally continuous – check-ins and conversations relating to job performance. My friend’s organization certainly got the “more frequent” part, but missed the memo on specifically what sort of conversations and check-ins are most effective in enabling Scalable Capability in today’s most successful organizations. 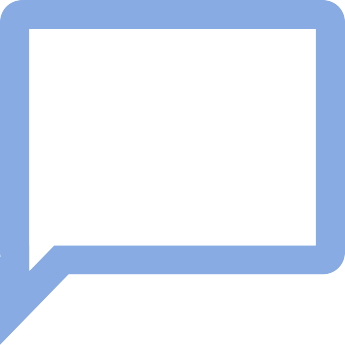 The traditional, “accomplishment check-list” type performance review originally came from a not unreasonable premise: An organization’s mission could conceivably be decomposed into specific, measurable, achievable objectives that in turn could be divided among departments and individuals as realistic and time-bound goals. If everyone accomplished their goals, the functional units rolling up to the organization as a whole would achieve its objectives and eventually, accomplish its mission. In a stable, predictable environment this made sense, more or less, because the way to deal with a big, complicated problem is to divide it into smaller, solvable problems. Leaving aside, for the moment, that this system creates incentives for sandbagging, stifling innovation, and shunning opportunities… wait, let’s not leave those aside. Think about it: If you’re being evaluated on your ability to complete a specific list of tasks a year hence, you’re going to be very careful about what actually ends up on that list. If you’re really clever, ideally you’ll only include things that are already essentially done. Contrast that with encouraging innovation that necessarily means breaking from the status quo and taking a risk—a risk that might not pay off meaning you didn’t complete your tasks. Similarly, if a beneficial opportunity appears during the year, are you really going to jeopardize your performance review-driven bonus by diverting the only scarce resource you possess – your time and effort – to pursue it? You might fall short and have to answer to that at review time! Let’s face it, performance reviews don’t actually encourage great performance. Remember, the underlying assumption of check-list performance reviews is a stable, predictable environment. And I defy you to show me an organization today that exists in a stable, predictable environment, totally in control. So what to do instead? That’s coming up on our next Reengagement 180 podcast.